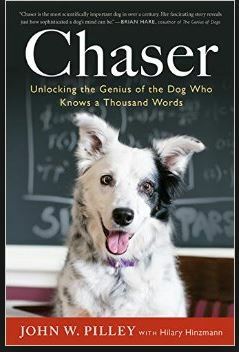 Chaser: Unlocking The Genius Behind The Dog Who Knows A Thousand Words is a fun, educational book, sprinkled with humor, about a dog’s ability to learn. Chaser is a very smart border collie who has the good fortune of being raised by John W. Pilley, and his wife, Sally. Pilley, a psychology professor, specifically interested in learning, tests Chaser’s ability to learn and in the process creates an unbreakable bond. 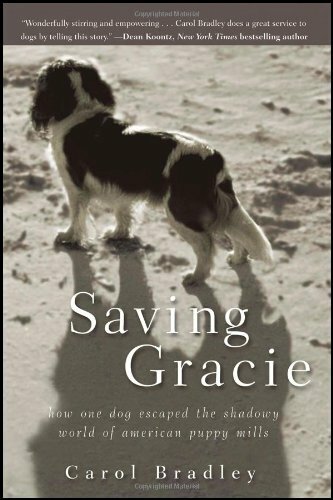 The book opens with tributes to the Pilley family dogs, including the beloved, Yasha, also a border collie. Yasha accompanied Pilley to Wofford College, attending Pilley’s classes, greeting the students, and was jokingly given the job to nip any students who nodded off during the lecture. Awhile after Yasha, along came Chaser. Pilley, by then retired from teaching, set out to see how much Chaser could learn. He purchased hundreds of toys, and marked each with a name in permanent ink. Over time and four hours a day of working together, Chaser learned over a thousand words. Even Pilley admits he does not remember all the names, but Chaser does. Not only can Chaser recognize an object by its given name, she can also understand “take Kermit” means something different than “paw Kermit” or “nose Kermit.” The fact that she can understand the sentence and distinguish between the words is significant. Chaser’s ability to learn and her desire to play are endearing. 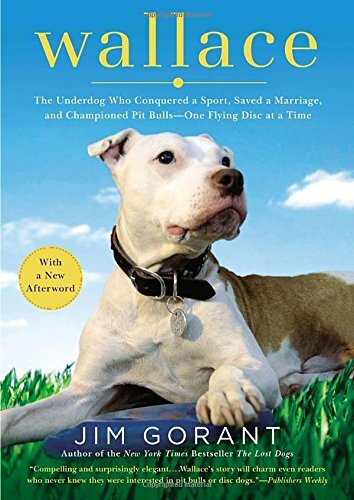 Pilley’s efforts to meet the stringent academic requirements for a successful publication in the Journal of Behavioral Processes regarding his findings in teaching Chaser, makes this book more than a story about a smart dog. I listened to the audio version, narrated by Peter Powlus, enjoyable to listen too. 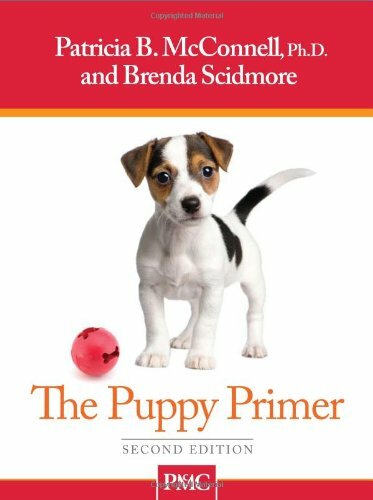 The book inspired me to teach my dogs to find and bring me their kongs (a toy which I stuff with peanut butter and they gnaw on happily). After all they had the kong last; they should know where to look. My first efforts were met with a confused look and slight tail wag. To date, Orson will not find the kong, nor will he pick it up himself, but if I hand it to him he will carry it to the kitchen where he then proceeds to play keep away. Xuma looks on with mild interest. With luck, they will learn to fetch their kongs, before they are wearing dentures. To learn more about Professor Pilley and watch videos of Chaser, visit Chaser’s website.